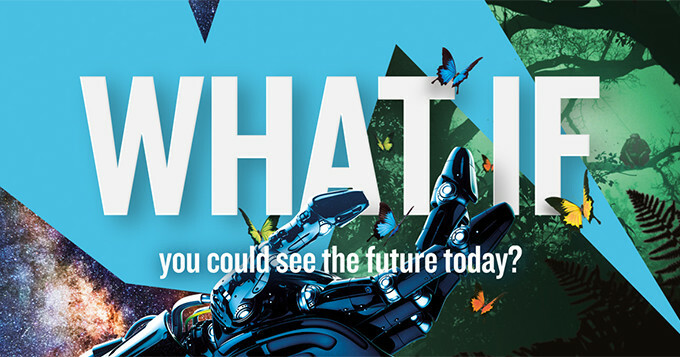 Home > News, Blog & Events > Win tickets to New Scientist Live! Win tickets to New Scientist Live! As partners for the first ever New Scientist Live this September, the Science Council has 5 pairs of day tickets to give away in a prize draw. To enter, simply give us your name, a contact number and email address using the form below. The closing date for entries is Sunday 18 September; we will pick the winners at random on Monday 19 September and get in touch to find out where to send your winning tickets, then send them to you asap. You can decide which of the 4 days you would like to attend, we only ask that you pop by our stand (1410) to say hello!